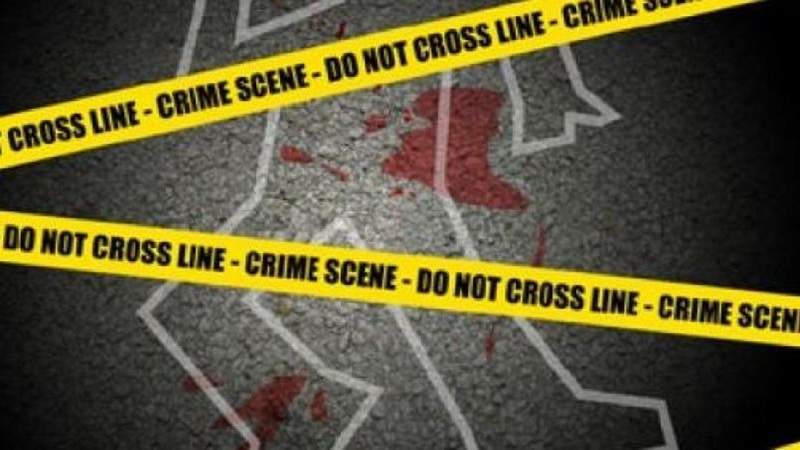 A 32-year-old chef who was found with bullet wounds on Saturday night, was one of two persons who were killed in separate incidents in the garden parish of St Ann within a three-day period. The deceased chef has been identified as Denod Smith of Parry Town in the parish. Police reports are that about 11:00 p.m. on Saturday, Smith was selling jerk chicken at his gate when he was pounced upon by armed men. He was shot several times in the face before his assailants escaped from the area. The police were summoned and Smith was taken to a hospital, where he was pronounced dead. The police have since launched an investigation into the killing. Meanwhile, lawmen are searching for a man who chopped to death 51-year-old Oral Williams during a dispute in Pineapple Place, Ocho Rios on Thursday. Reports are that at about 8:35 a.m., Williams, a labourer of Ocho Rios, and the man got into an argument. During the exchange, the man reportedly used a machete to chop Williams several times before fleeing the scene. 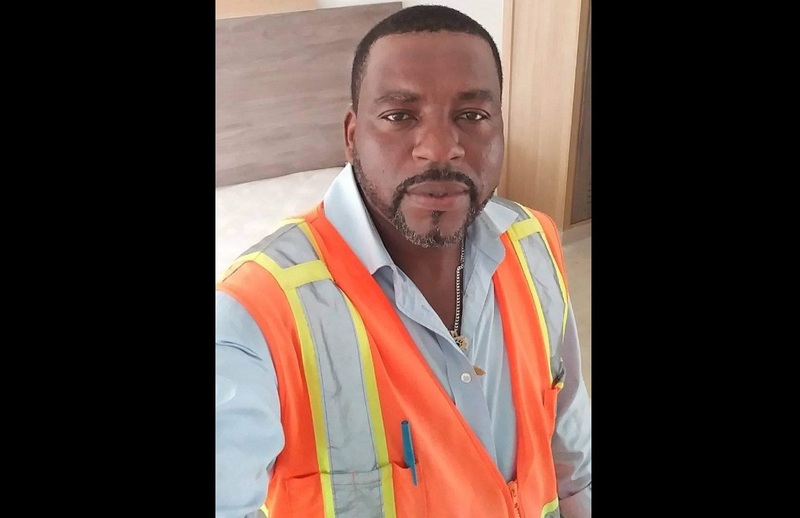 The police were summoned and upon their arrival, Williams was rushed to the St Ann’s Bay Hospital, where he died while undergoing treatment.